A physical route traces the original shoreline, from Granger Bay in the west, to the Castle of Good Hope in the east. The route is not only about the physical line between land and sea. Rather it connects the geological, natural, historical and social markers that form the full narrative of the city’s — and the country’s — history. The Old Moullie Point lighthouse is the westernmost point on the Original Shoreline Route. Its remains can be found within the grounds of the Cape Peninsula University of Technology’s Hotel School. It was built in 1842, but its light was eventually extinguished in 1908. Find out why the lights went out here. Various landmarks within the V&A Waterfront precinct lie on or adjacent to the original shoreline. Landmarks include: Ferryman’s Freehouse / Mitchells Scottish Ale House, the Union Castle Building housing the Iziko Maritime Centre, the Clock Tower, Chavonne’s Battery and the old Grain Silos. 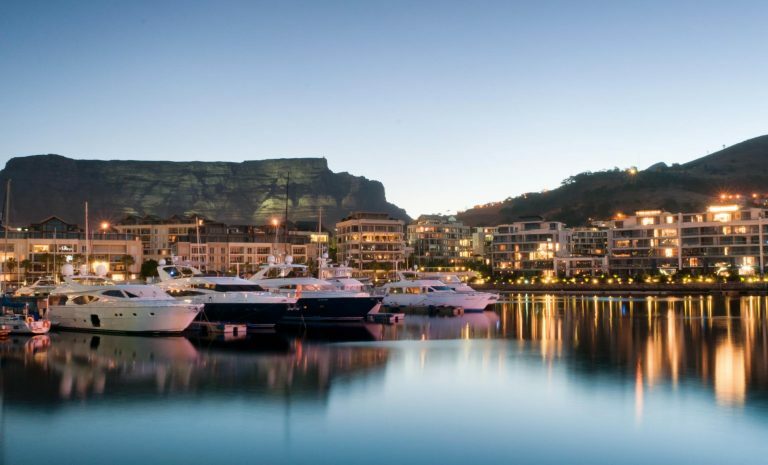 Find out more about the history of one of Africa’s most popular mixed-use desintaitons. Chavonne’s Battery was constructed on the original shoreline between 1714 and 1725 as a series of coastal defences. It’s the only place you can still touch sand from the original shoreline. Find out more here. 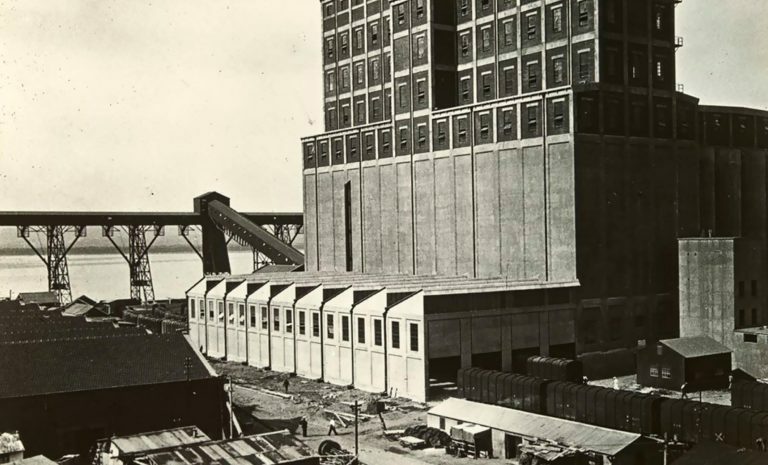 The historical Grain Silo was built on the original shoreline in 1923. In 2017, it was transformed into a contemporary art museum. During construction, a shipwreck dated between the late 1700s and 1820s, titled the Grain Silo wreck, was recovered from under the parking lot, along with some remarkable artefacts. 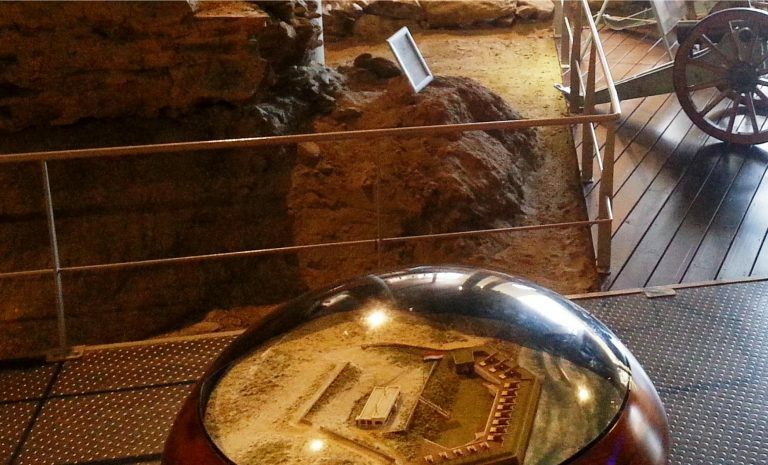 Find out more about the silo’s history, including the artefacts during the excavation. The Cape Town Station was revamped ahead of the 2010 Football World Cup. Various artefacts were discovered during the renovation, indicating the building’s proximity to the original shoreline. 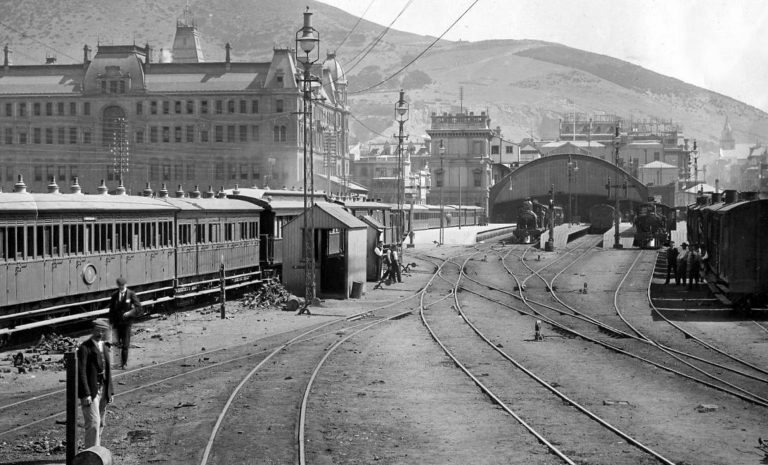 Find out which historical artefacts are still firmly rooted to the ground, and more of the station’s history here. 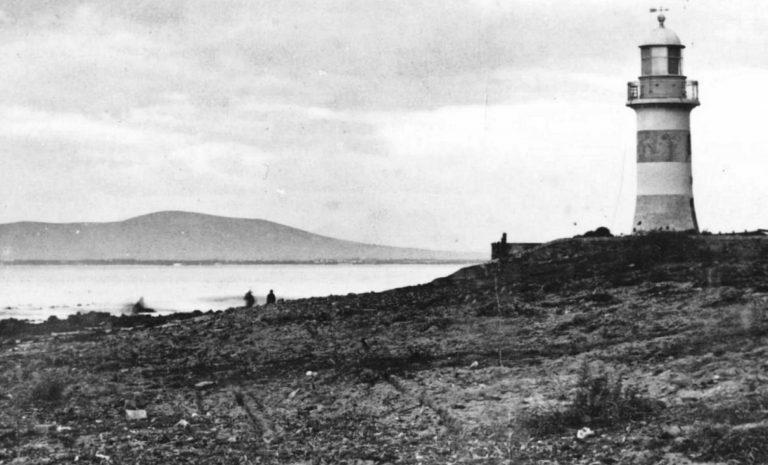 Before land reclamation started in the 1930s, the tide would wash up to the walls of the Castle. The Castle’s original entrance, which now leads on to Strand Street, couldn’t be used when water levels rose, especially in spring and high tides. Find out more of the Castle’s military and social history here. Grand Parade is the main public square in Cape Town. It was the site of the original fort built by Dutch colonialists in 1652. Today it is a gathering point for large events such as the historic speech by Nelson Mandela when he was released from prison in 1990. Find out what other notable moments have been experienced on the Grand Parade here. 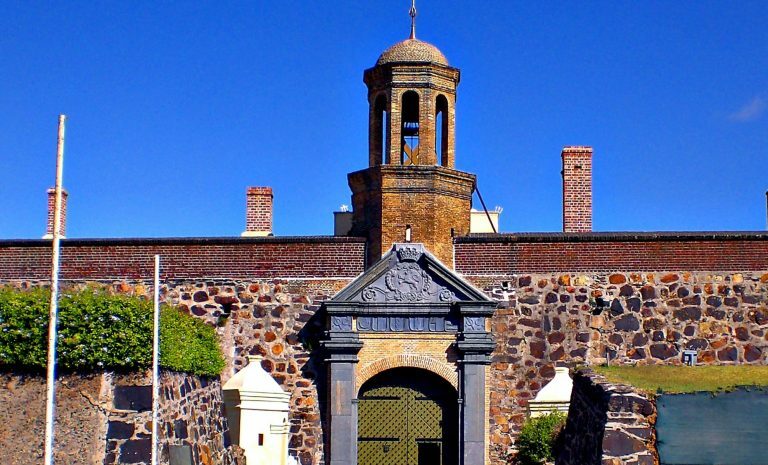 If you want to find out more about the shipping lines, ships and shipwrecks that shaped Cape Town’s maritime history, you’ll find it at the Iziko Maritime Centre.